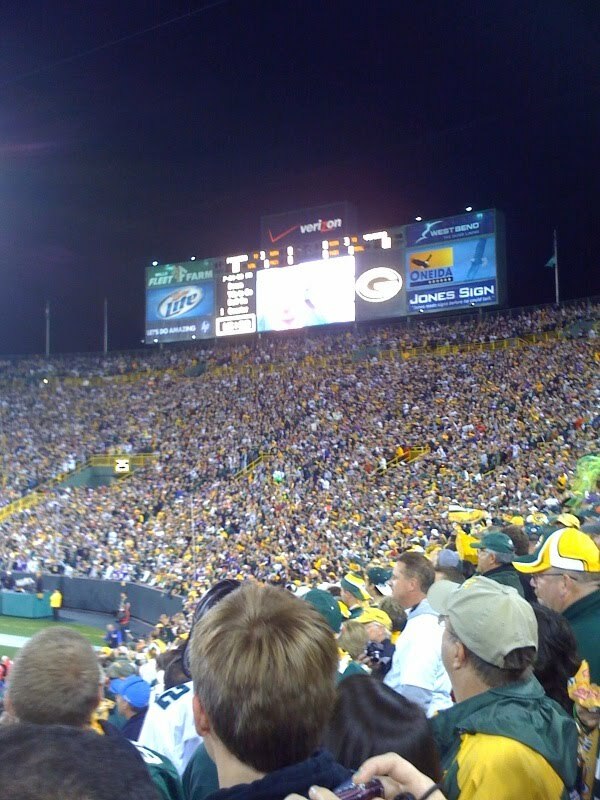 This year's Green Bay Packers season is one you will not want to miss. As always, Green Bay Packers tickets are available from Ticket King Milwaukee. Of course, every Green Bay Packers season is one you do not want to miss, but this 2011 Green Bay Packers season will be extra special as the Green Bay Packers fight to defend their Super Bowl title. I'd love to see the Green Bay Packers as repeat Super Bowl champions and I think they have the ability to do that this season. Look what they where able to accomplish last year in spite of all of their injured players. This year, many of those injured players will return with a vengeance. The Green Bay Packers' regular season begins on September 8th at Lambeau Field against the New Orleans Saints. Speaking of Lambeau Field, we have an office conveniently located one block south of the stadium so that you are able to pick up your tickets when you are in Green Bay. We also offer parking in our parking lot so that you don't have to worry about finding parking when you go to the game. Now, you have no reason not to see the Packers defend their Super Bowl title this season!